The lives of celebrities are relatively easy to follow. We can read about them in gossip magazines, watch them in interviews, and Google the latest facts about their day-to-day lives. With that being said, sometimes it can feel like we’re personally vested in a celebrity couple’s relationship because we’ve seen it blossom from the early days and we follow it until, as it seems is commonly the case with celebrity marriages, it falls apart. The relationship of Brad Pitt and Angelina or “Brangelina,” as they’ve affectionately been dubbed, has been well-documented since the beginning. Sadly, though, that relationship came to an end recently when Jolie filed for divorce. Learn more about the relationship these mega-stars had, from its beginning, all the way to its unfortunate end. Brad Pitt and Angelina Jolie’s relationship started back in 2004 when they co-starred together in “Mr. 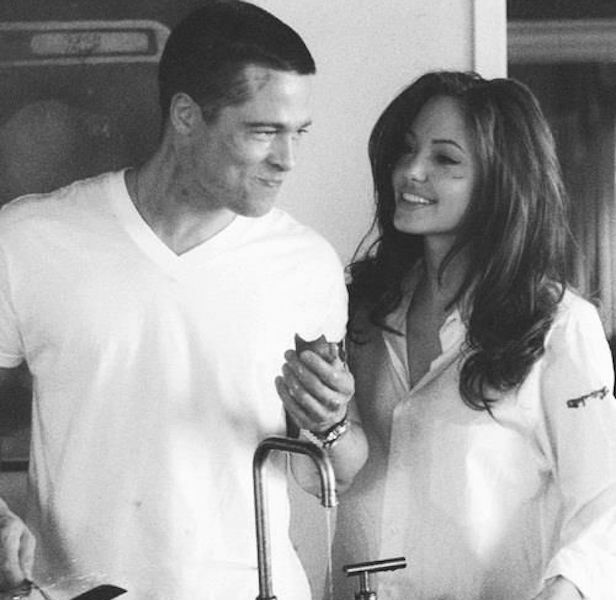 and Mrs. Smith.” There was only one complication: Brad was married to Jennifer Aniston at the time. With the beginning of Pitt and Jolie’s relationship came the end of Pitt and Aniston’s 5-year marriage. 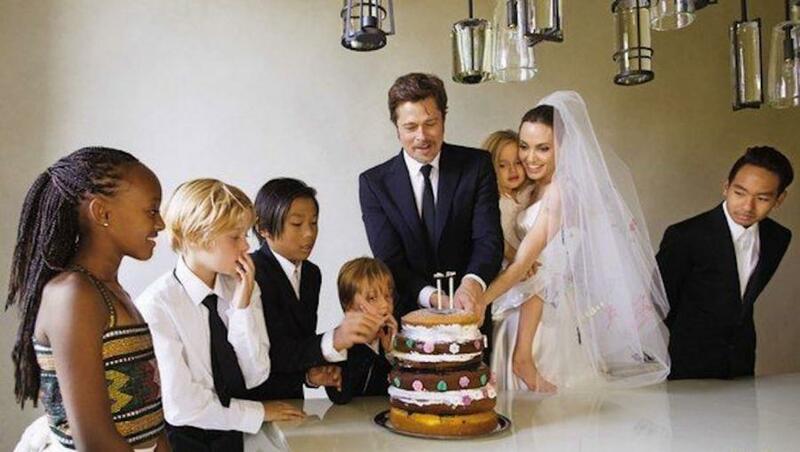 Although together for a total of 12 years, Pitt and Jolie only got married in 2014. They had a lavish ceremony that they kept secret from the media until after the fact, and they only included their close family and friends. Despite the happiness they shared on their wedding day, they were only married a brief 2-years before troubles started to brew. Angelina is known for having some demons in her past, and she has a very strong personality that some people find difficult to handle. Rumor has it that Brad has been having trouble dealing with her dark side and tendency to isolate herself in stressful times, and that’s caused his confidence in their marriage to wane. As any married (or divorced) parent can attest to, children can add a lot of joy as well as a lot of stress to a marriage. Brad and Angelina don’t just have a kid or two, they have six kids together! Three of them are adopted and three of them are biological, but however you want to look at it, we can only imagine the extra load that’s put on their marriage over the years. 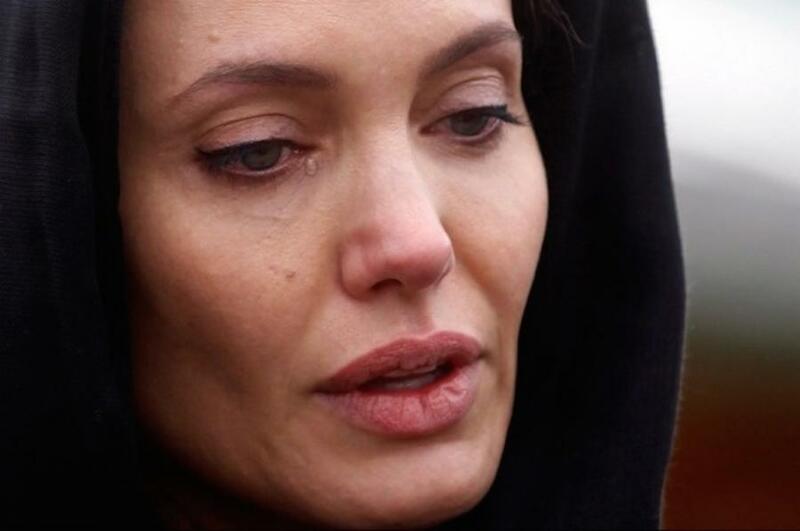 Life throws all kinds of hurdles at people, and Angelina Jolie has had a few health scares in recent years. With the real fear of developing breast and ovarian cancer, she took precautionary methods and had extensive surgeries to help her keep the diseases at bay. Operations like that are bound to add a whole other level of stress to a relationship.